Since 1902, the Bernard family has produced a range of liqueurs made mostly from the leaves and flowers of herbs from two high valleys in the Piedmontese Alps. 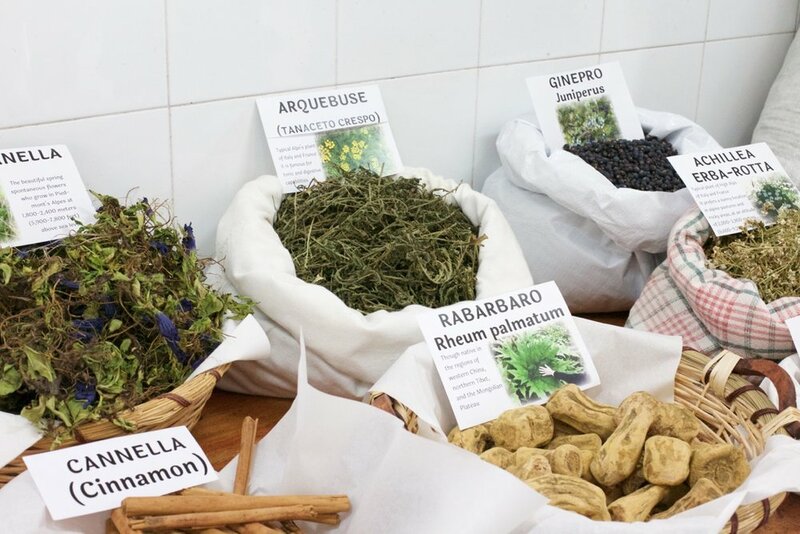 These herbs are picked in the early morning, for peak fragrance, and dried naturally (without heat), then infused in pure alcohol, also without the use of heat, for up to 12 months. The resulting infusion is mixed with spring water from high in the Piedmontese Alps and sugar to make the infusions. Nothing else is added. These are spirits made with the sense of place we normally expect from fine wine, and with the same respect for the raw materials. Made entirely of flowers and leaves of ‘timo serpillo’ or Breckland Thyme, gathered at 8,500 feet above sea level, at which altitude the aroma is more pronounced, in the Piedmontese Alps. The thyme is dried naturally and macerated in alcohol at room temperature. The liqueur is redolent of thyme aroma and flavor, and also very floral. Drink with soda as an aperitivo, or with Gin and Suze as a cocktail. Bottled at 30% alcohol by volume.